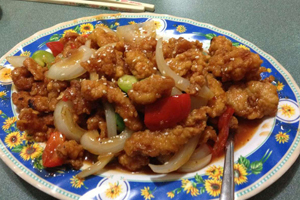 Saigon By Night Restaurant provides great food at fair prices for takeout, dine-in, or delivery. Customers love our wonton soup, spring rolls, and seafood dishes. We are open from late morning to late evening for lunch and dinner. We’ve been in the area for several years and our staff has a lot of experience and stays with the company for the long haul. Our atmosphere is calm and laid back. Here are what just a few happy customers had to say.